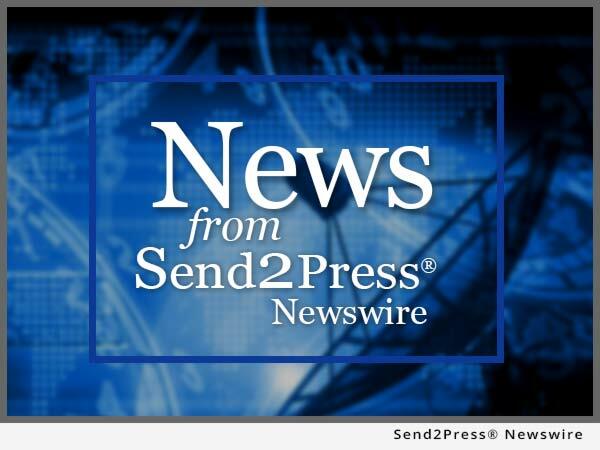 ATLANTA, Ga., Mar 22, 2017 (SEND2PRESS NEWSWIRE) — FormFree today announced that cloudvirga(SM), developer of the automated, cloud-based intelligent Mortgage Platform(R) (iMP), has selected AccountChek(TM) for automated asset verification. 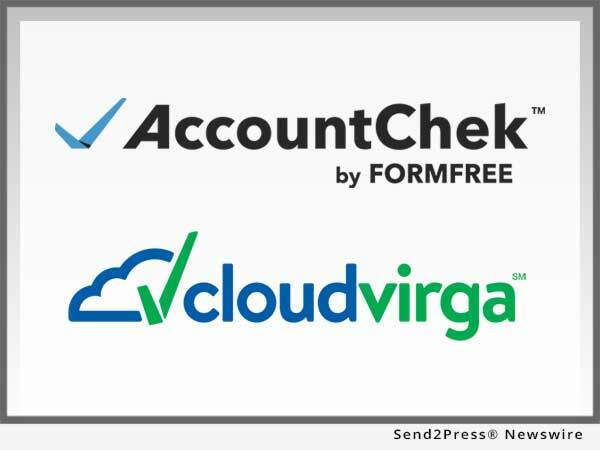 Cloudvirga’s custom integration of AccountChek into the iMP collects borrower account information early in the loan application process and offers a seamless asset verification experience unlike any other mortgage point-of-sale (POS) system in the marketplace today. FormFree’s flagship app, AccountChek allows borrowers to securely link asset and deposit data from virtually any financial institution. Within seconds, lenders receive detailed analysis on the borrower’s ability to repay. Trusted by hundreds of lenders and hundreds of thousands of borrowers, AccountChek was the first provider of asset verification to participate in Fannie Mae’s Day 1 Certainty(TM) initiative. Cloudvirga is the company behind the cloud-based intelligent Mortgage Platform(R) (iMP) designed to streamline the mortgage process. The platform is digitizing the mortgage industry by deploying an automated workflow to reduce overall cost, increase transparency and shorten the time it takes to close a loan for both borrowers and lenders. Founded by Bill Dallas, Kyle Kamroo, and Mark Attaway, seasoned financial veterans with a proven track record of building mortgage-related technologies, cloudvirga is disrupting the antiquated mortgage industry.